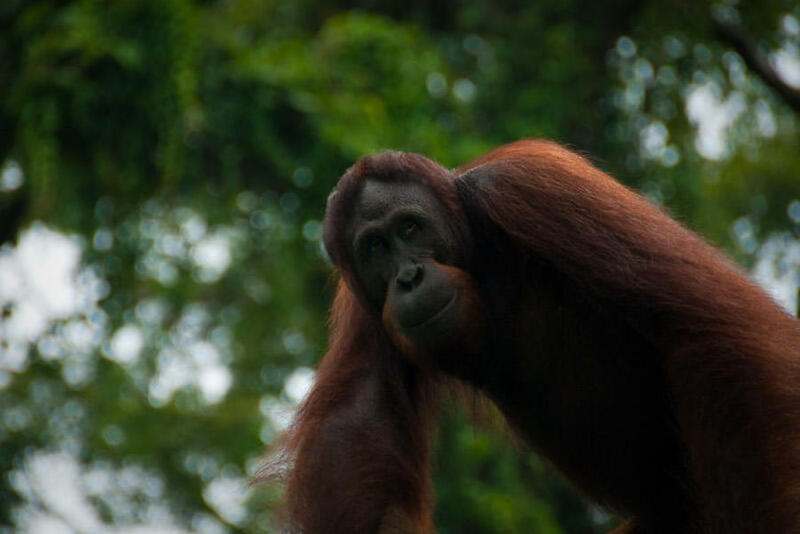 Make a date with Borneo's most famous inhabitant, the Orang Utan, and admire the untamed beauty of the island as you cruise along Kinabatangan River. 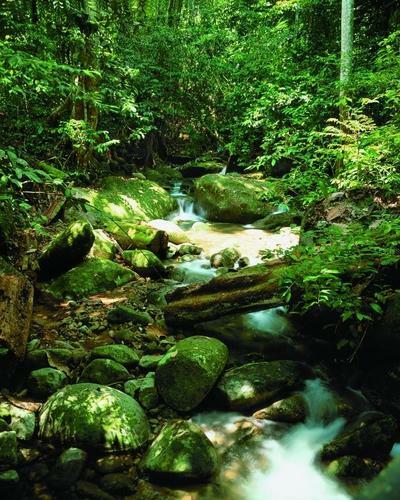 This package is the perfect introduction to Borneo's natural beauty. See how life goes along on the world's largest island and journey to meet some of Borneo's most famous inhabitants, the Proboscis monkey and of course, the famous 'jungle man', the Orang Utan! Your first destination after your arrival at Sandakan airport is the well known Sepilok Orang Utan Rehabilitation Centre. 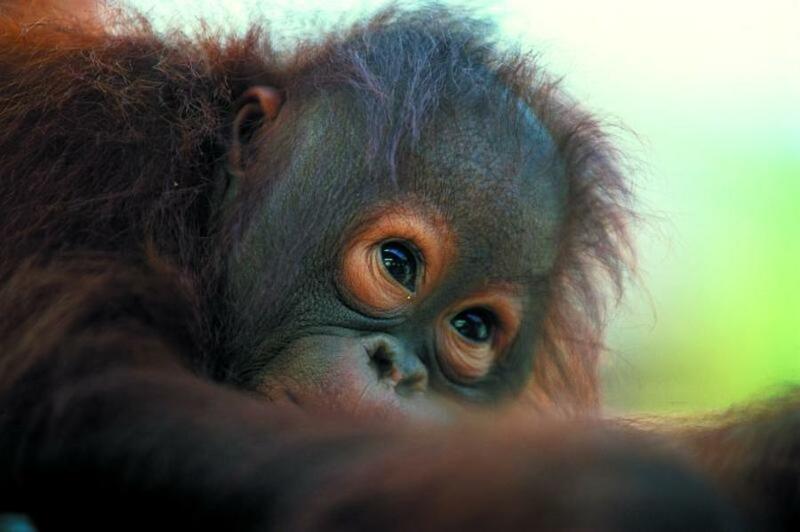 Initially set up to rehabilitate orphaned orang utans in 1964, this centre has developed into a major draw for tourists, providing a window into the life of the orang utan. 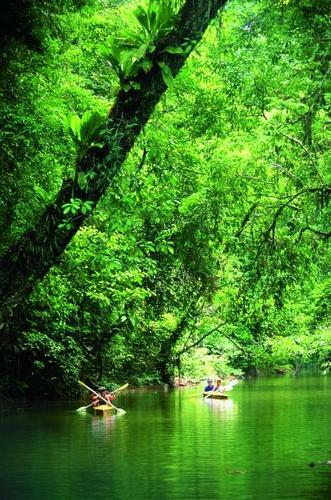 In the afternoon, you'll begin your two hour boat ride to Sukau Rainforest Lodge, located along Sabah's longest river, the Kinabatangan. Lean back and marvel as you pass untouched mangroves, wetlands and rainforests. After checking in and refreshing yourself, hop into a river boat for a two hour cruise along the Kinabatangan River to see the Proboscis monkeys as they settle down for the night on treetops. Wrap up an amazing day with a slide show conducted by a naturalist guide after dinner. Journey back to Sandakan in the morning after breakfast. In the afternoon, pay homage to the sacrifices made by Allied soldiers who served in Borneo at the Australian War Memorial located in town before departing for Kota Kinabalu by flight.